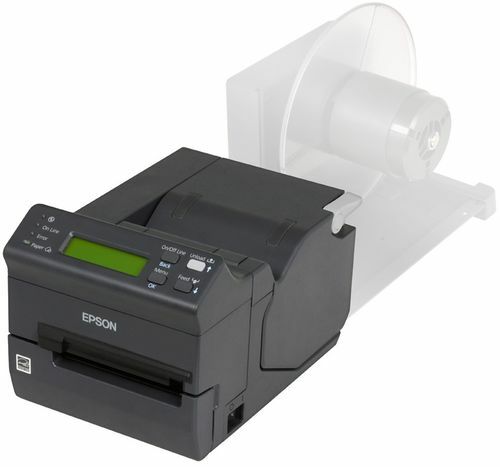 Streamline airport operations and speed up passenger processing with the Epson TM-L500A, which prints boarding passes or baggage tags. The TM-L500A is a complete family of products that covers all printing needs associated with passenger processing. Whether with an LCD screen or control panel, roll holder or fanfold insert, BP tray or RFID model - the wide range of options allows every airport to select the best configuration for its operations. Easily integrate the TM-L500A into any airport; the printer is fully compatible with airline communication protocols, including the AEA2009 protocol and all IATA standards for printing boarding passes or baggage tags. 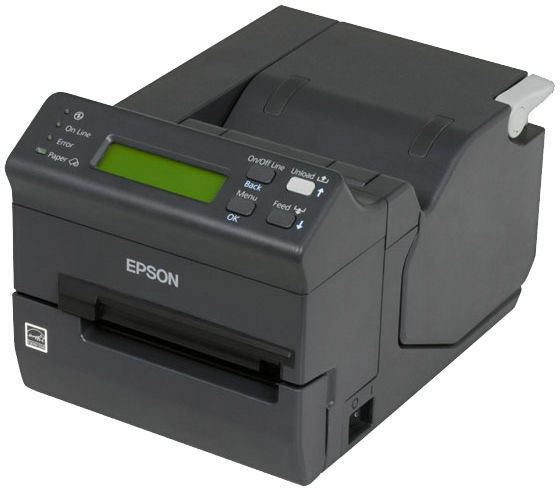 It also incorporates a driver for printing from any Windows® application. This wide compatibility protects the future of your investment by supporting IATA’s CUPPS initiative for next-generation airport software platforms. Improve efficiency at the check-in desk and reduce customer queues with the TM-L500A’s fast print speeds. And with its ultra-compact, lightweight design, there’s more placement flexibility, so you can reclaim valuable counter space.